In a surprising turnaround, Colors’ Udann will see Kamal coming to the rescue of Imli. The dreaded jail life for Imli (Vidhi Pandya) seems to be over as Chakor (Meera Deosthale) will get her out by deploying a plan in Colors’ popular show, Udann (Guruodev Bhalla and Dhaval Gada). Yes, Imli who went on an action spree last week against the doctor who proved Vivaan (Paras Arora) to be impotent, was thrown into the jail for her unruly act. Post this, Chakor went from pillar to post to save her. In the coming episodes, Chakor will surprisingly seek help from Kamal Narayan (Sai Ballal) for Imli’s release. Post the huge drama, Kamal will succeed in getting Imli out of jail. Phew!! Are you excited to watch this track? 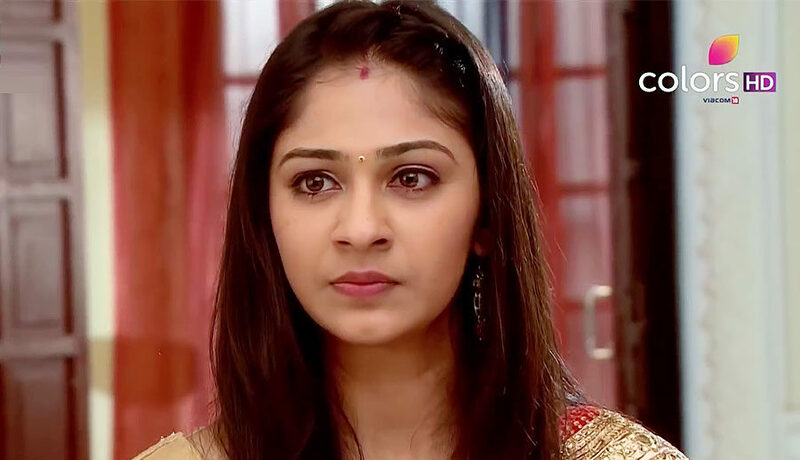 With Imli out of jail, she will have her task cut out in order to prove her point to Vivaan with respect to her pregnancy. Will Vivaan-Imli get closer? Or will circumstances throw them apart? Watch the show and also the space here at Indianwikimedia.com for answers.